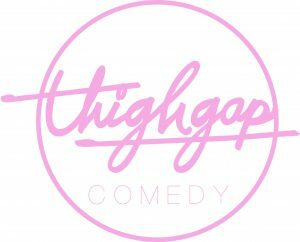 Thigh Gap Comedy presents Gentrification Comedy Show Funny. Feminist. Diverse. 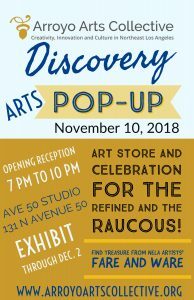 Every last friday of the month at Avenue 50 Studio. Thigh Gap Comedy is Danielle Perez, Madison Shepard and Danielle Radford.